Twitter users may soon be able to see who among their followers are online. The micro-blogging platform plans to roll out “presence” and another new feature — threaded conversations on the lines of Facebook. In a tweet, Twitter CEO Jack Dorsey said on Friday these updates would get live soon. 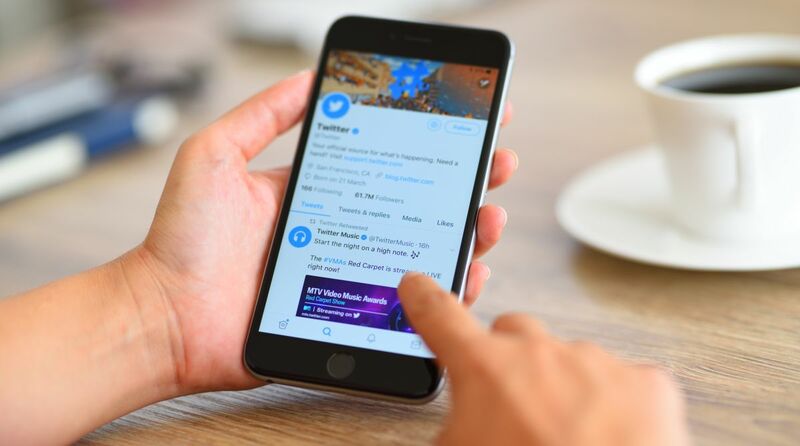 Twitter says the “presence” feature will make it easier for users to engage with followers online at a given time. On the other hand, “threading” will allow users to follow a particular conversation in a single thread. Sarah’s tweet generated a lot of queries with many opining everybody may not be comfortable with the ‘online indicator’ feature. Replying to a user, Sarah said Twitter “would definitely want you to have control over showing online status”.